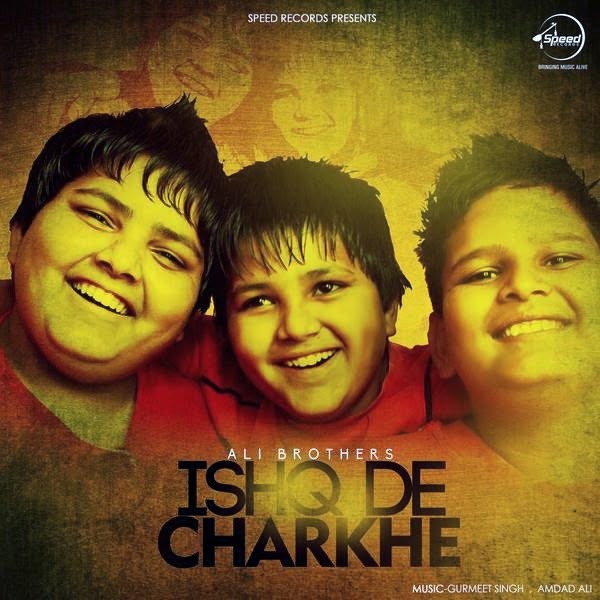 Tere Sohne Naina Song Lyrics from Ali Brothers' debut album 'Ishq de Charkhe'. Vekhin Uth Ke Naa Javi Baitha Reh Ve, Tainu Dekh Ke Akhan Na Haale Rajjiyan Lyrics, Enjoy! Tere Sohne Naina Song Lyrics from Ali Brothers' debut album 'Ishq de Charkhe'. Music to the Album is given by Gurmeet Singh and Amdad Ali. Vekhin Uth Ke Naa Javi Baitha Reh Ve, Tainu Dekh Ke Akhan Na Haale Rajjiyan Lyrics, Enjoy!